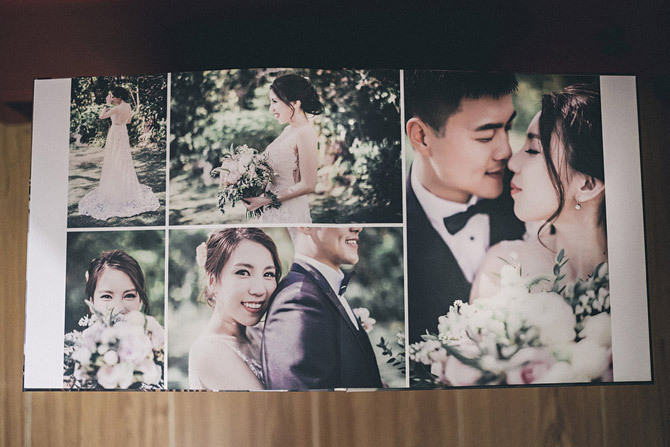 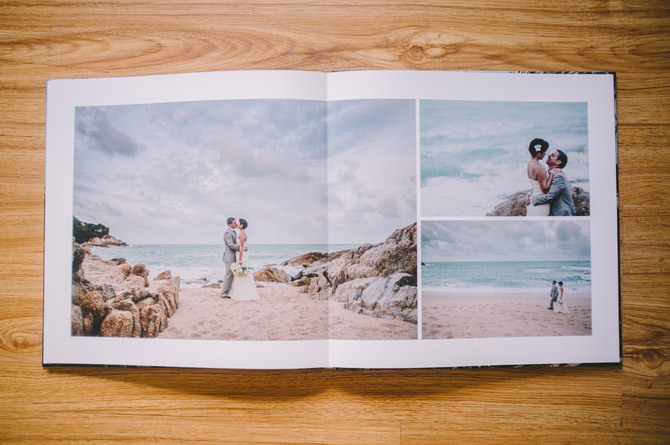 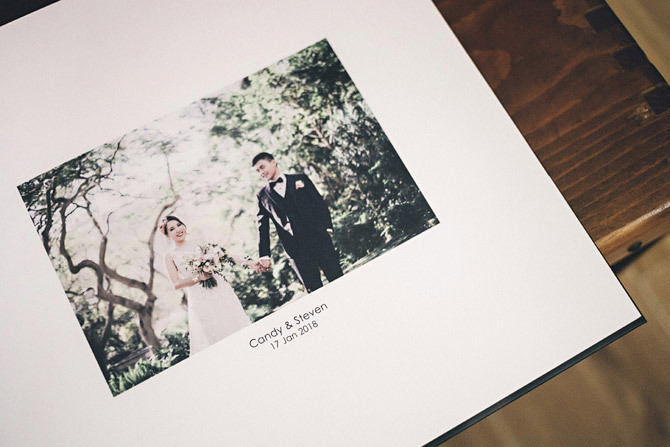 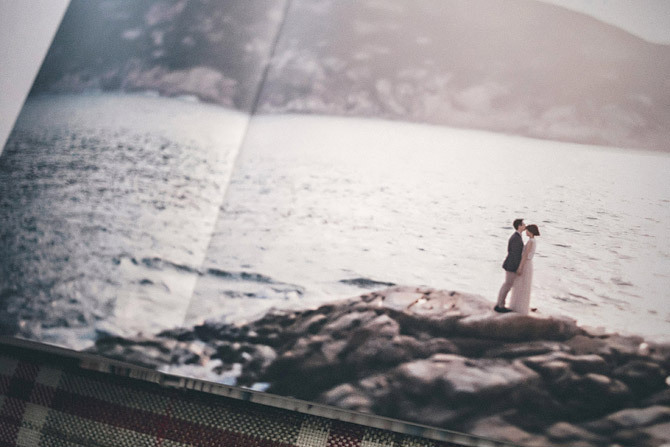 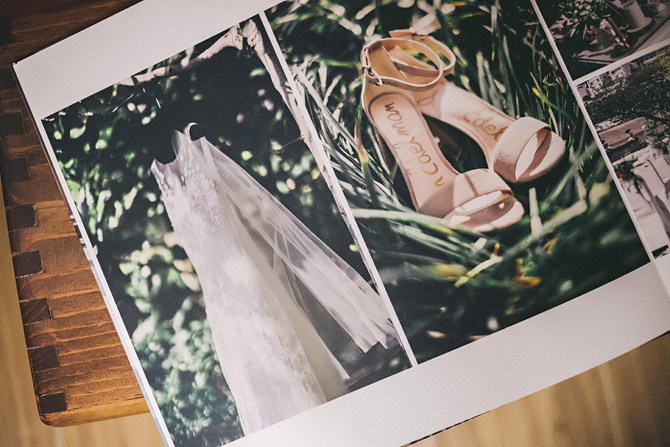 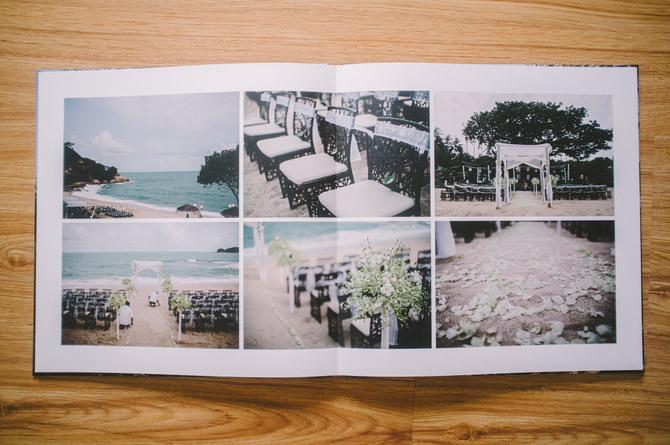 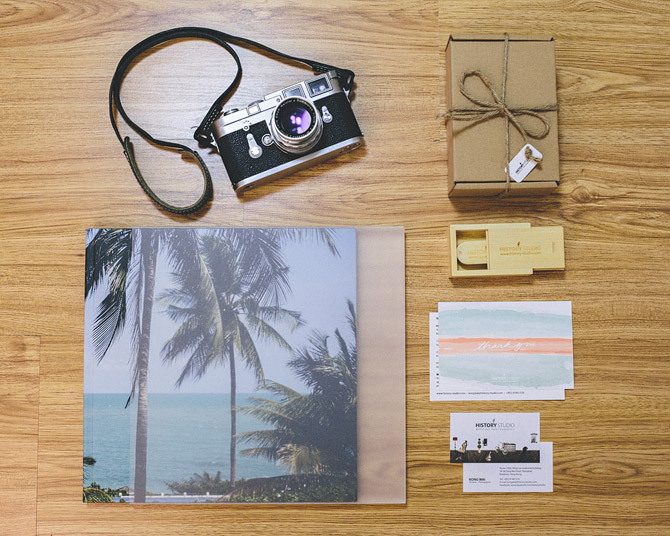 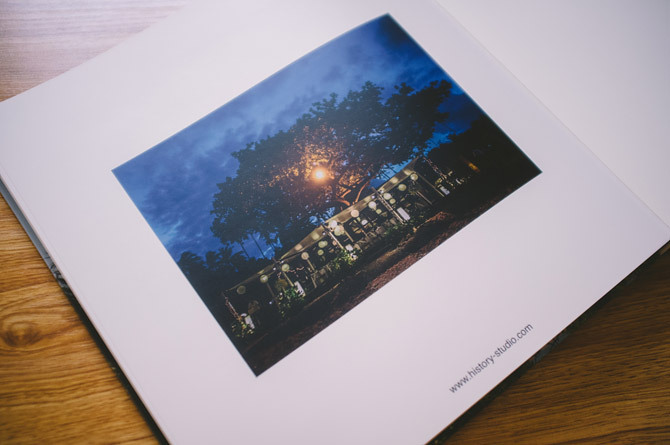 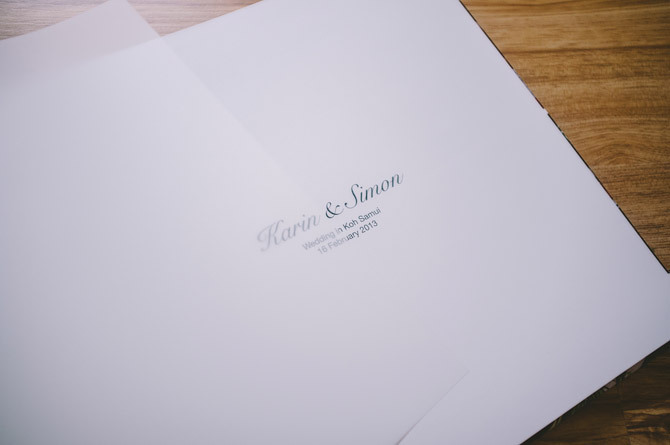 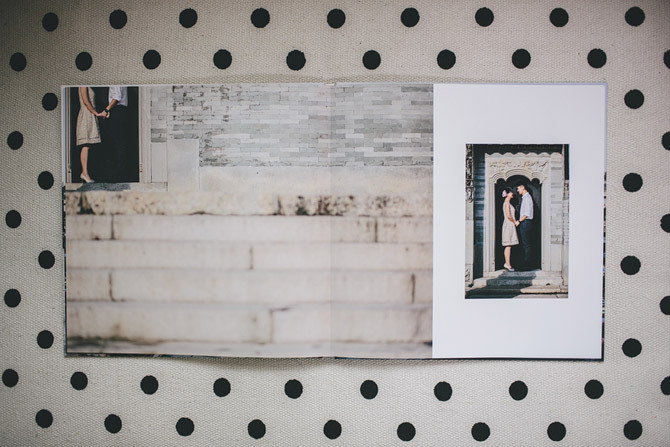 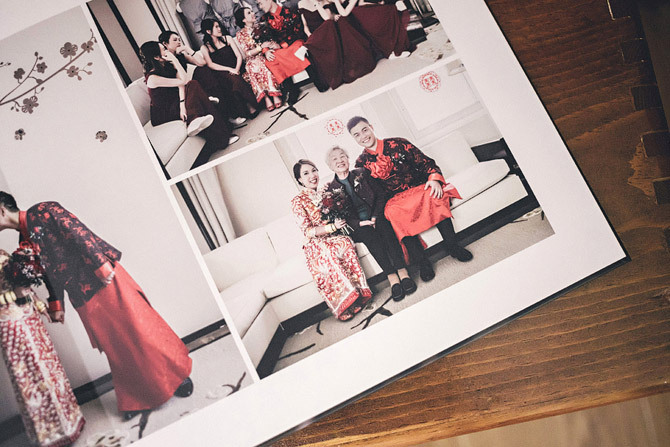 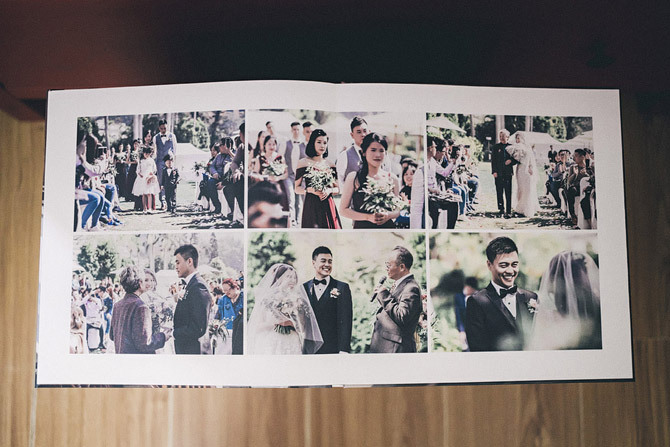 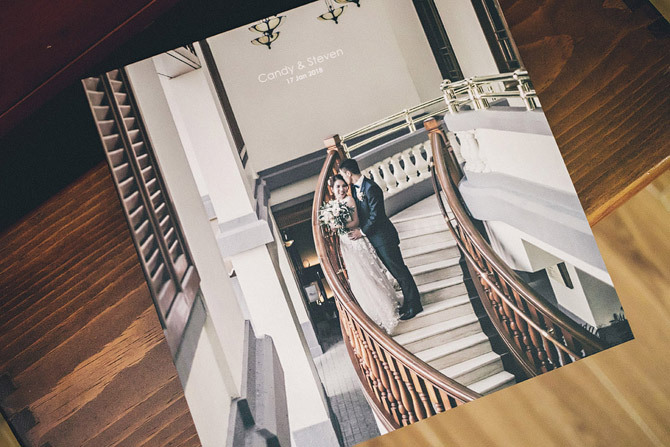 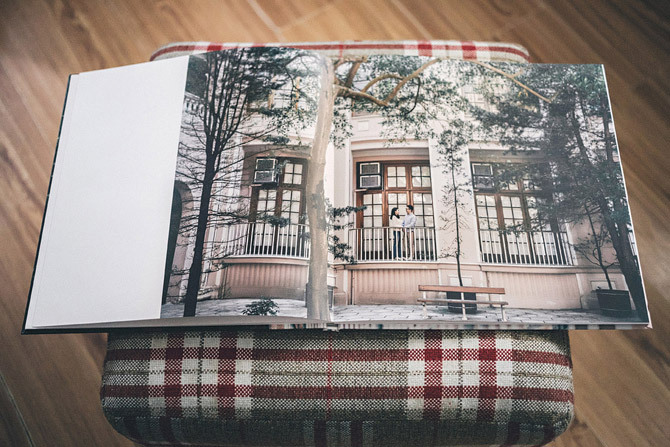 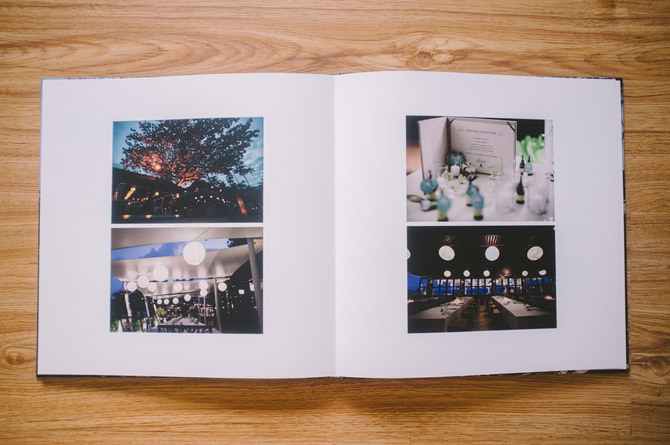 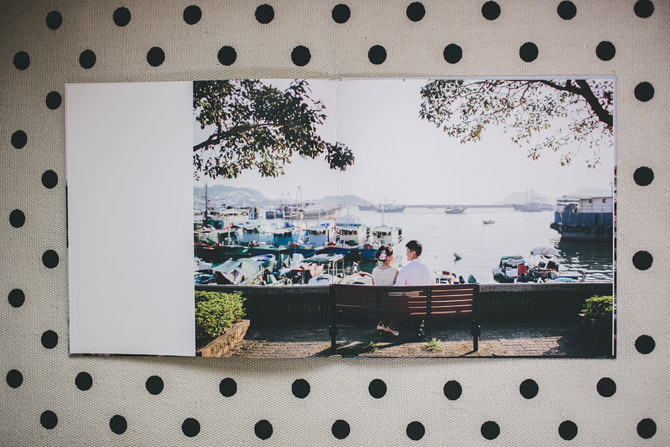 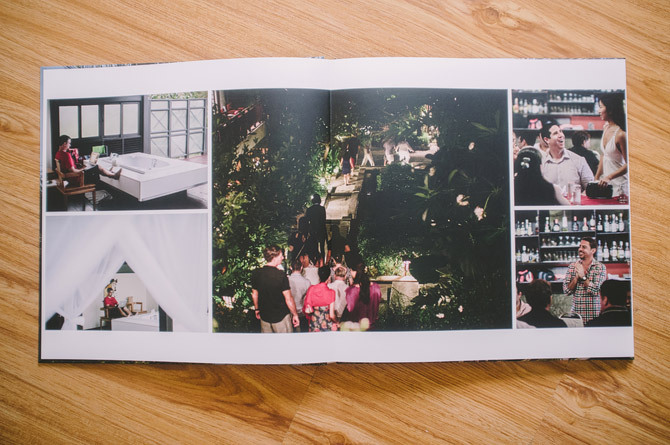 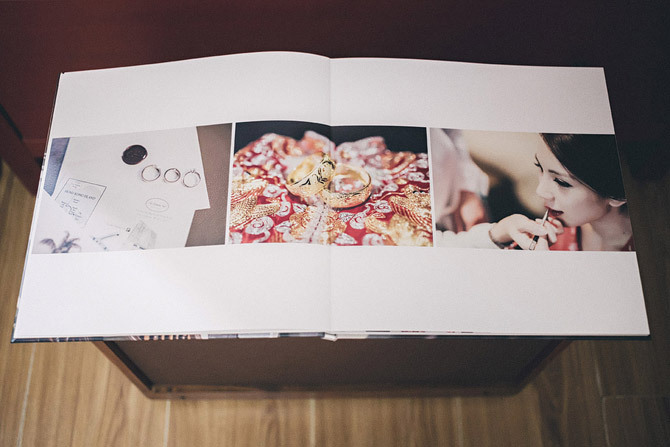 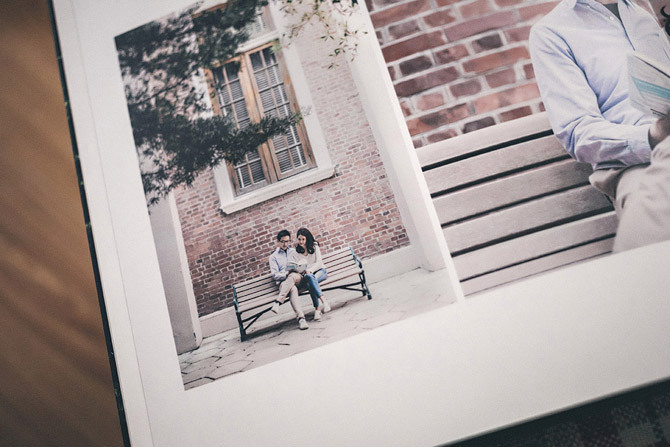 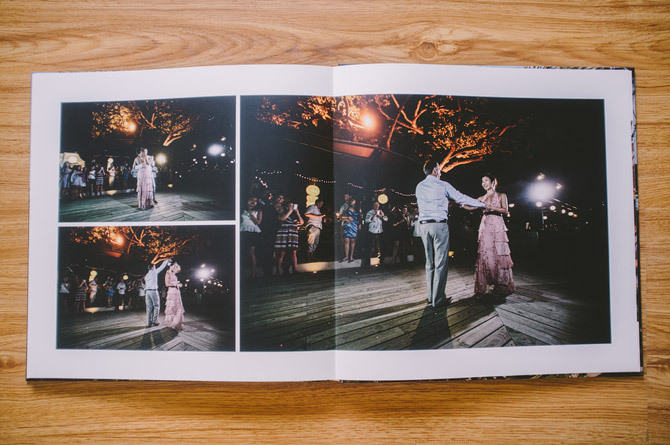 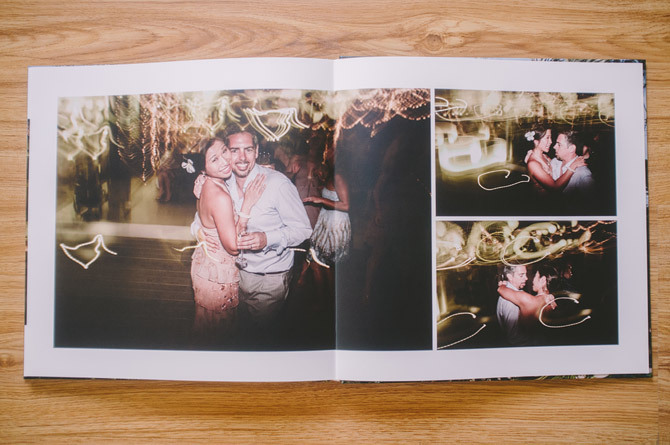 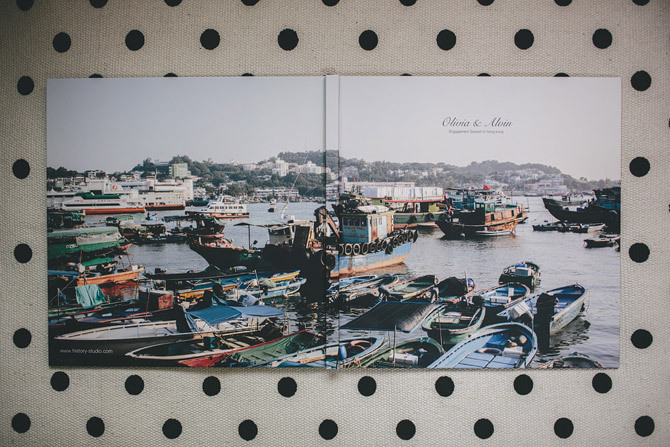 This is a gorgeous Coffee table book I designed for Candy & Steven‘s wedding. 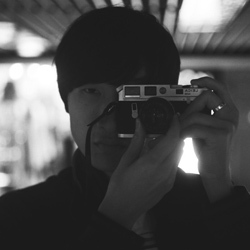 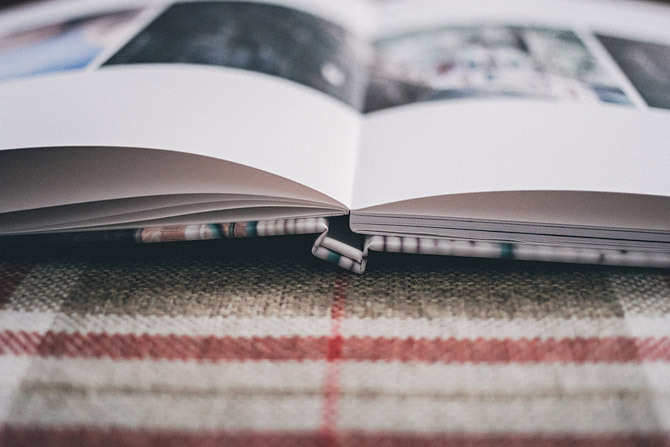 I have been searching for a great coffee table book maker for a year. 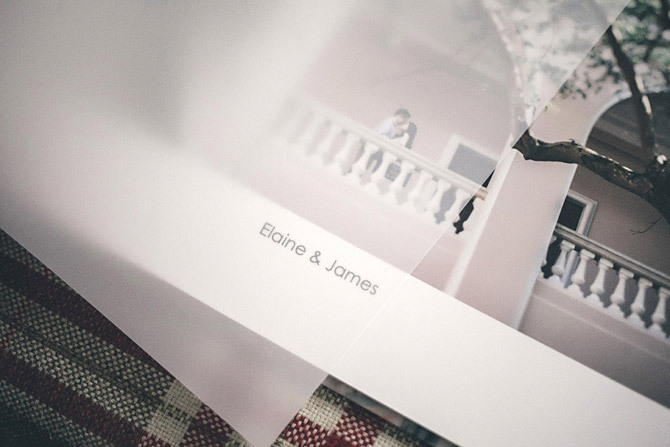 This one is the best I can find. 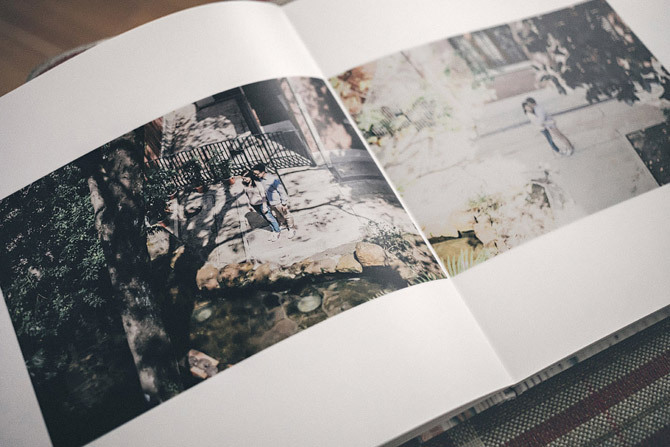 It’s printed in Japan. 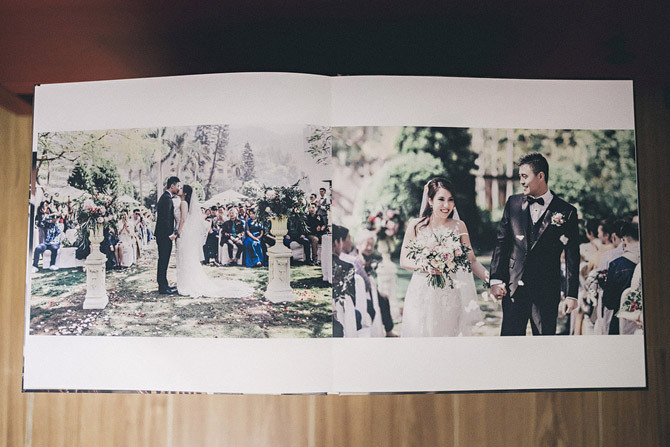 This hard cover book is superior quality layflat style book. 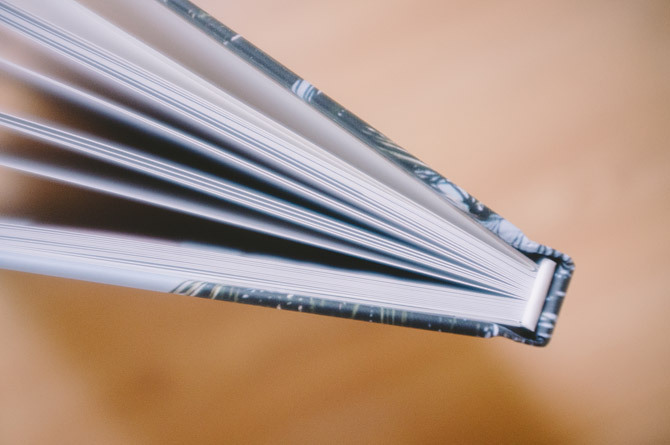 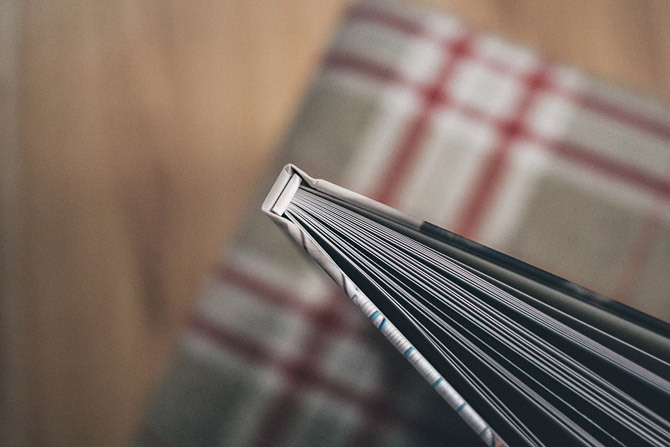 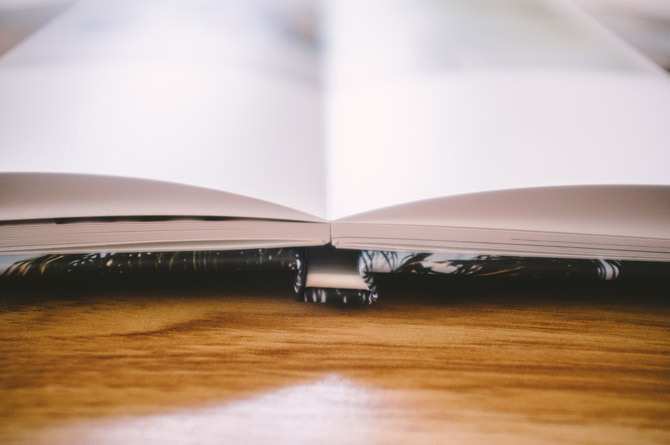 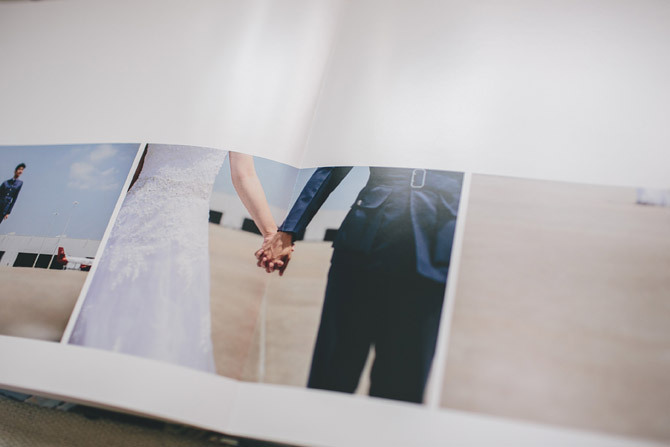 The beautiful laminate finish protects the pages and continues seamlessly into the binding of the book. 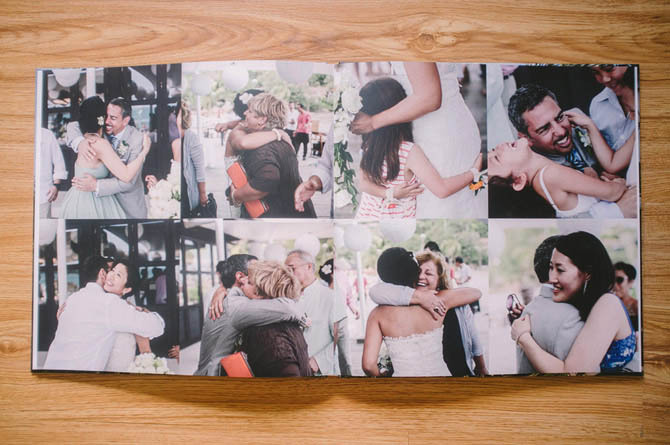 It can fully display your images without gutter loss and is nicely presented in a frosted plastic case that offers extra protection and easy portability. 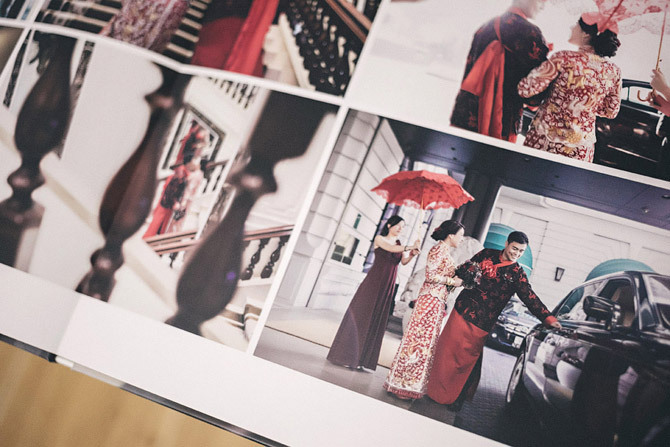 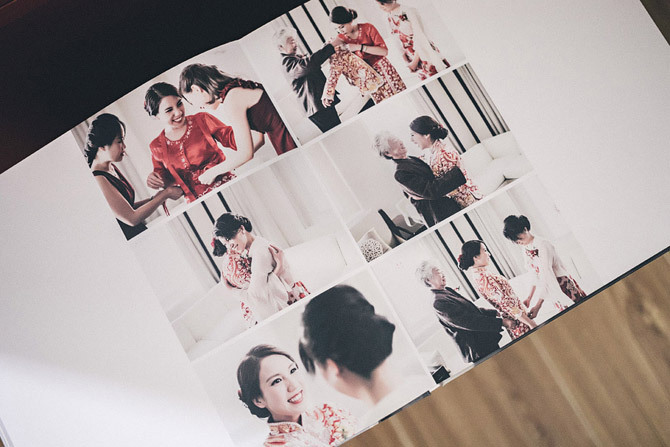 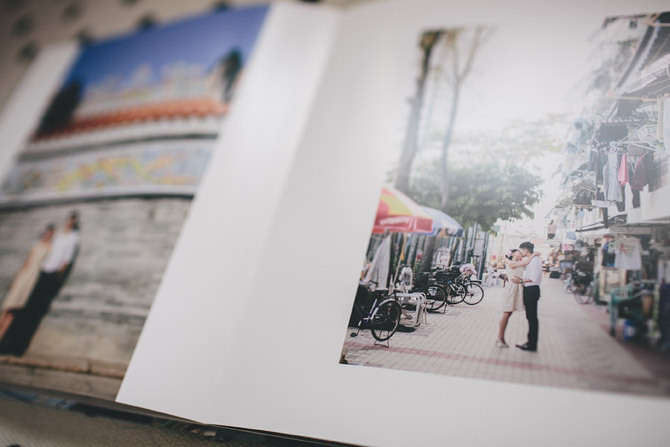 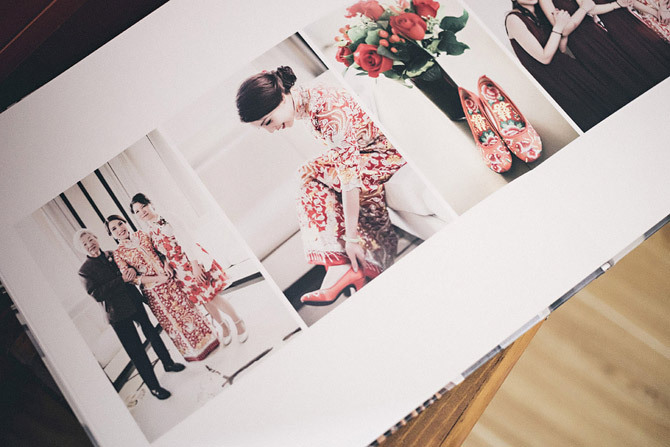 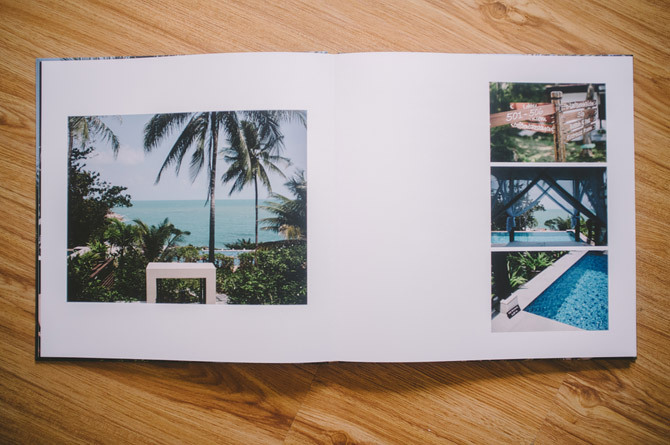 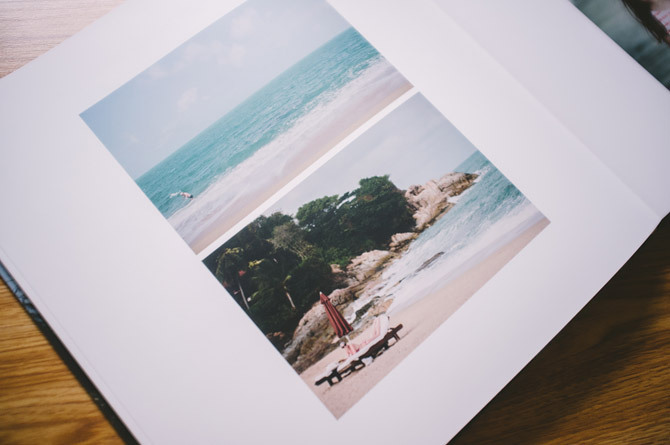 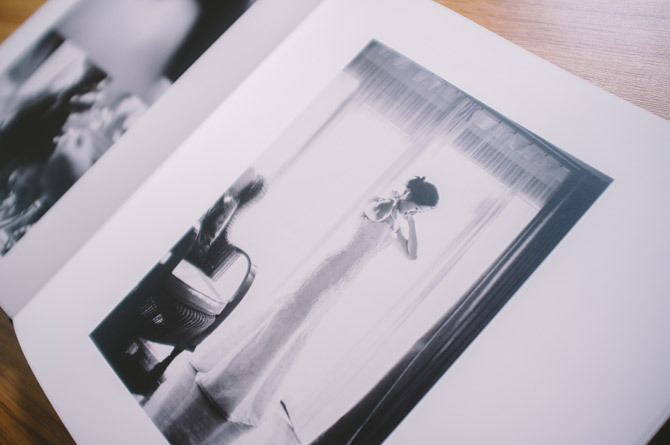 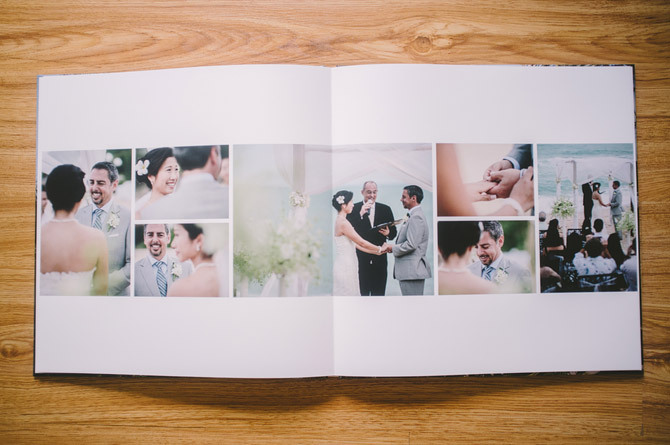 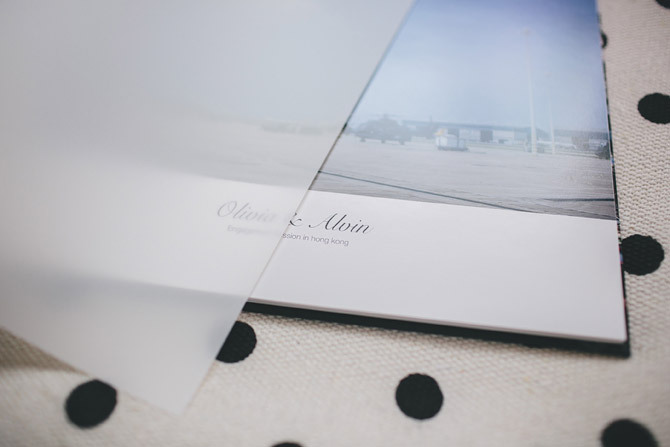 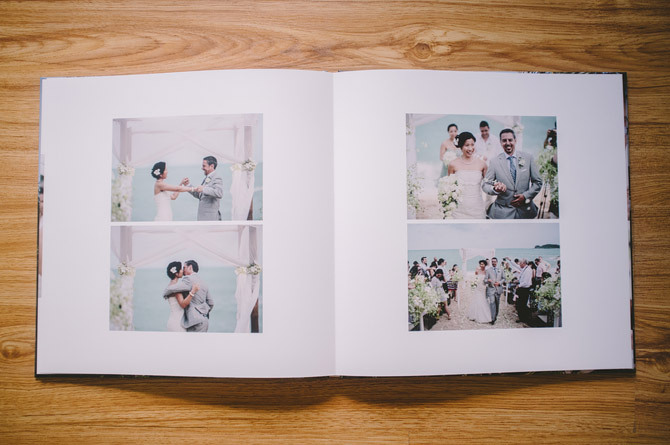 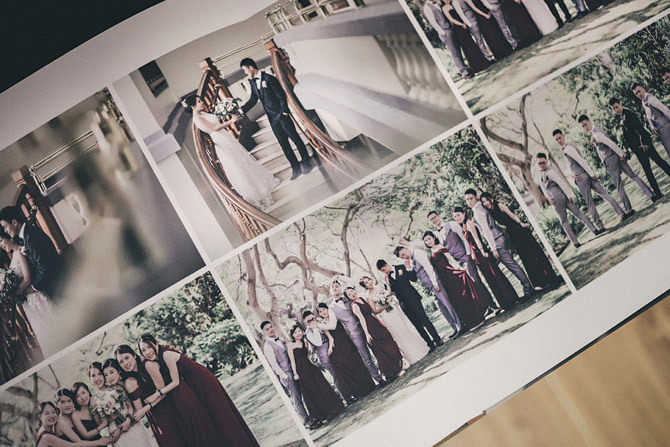 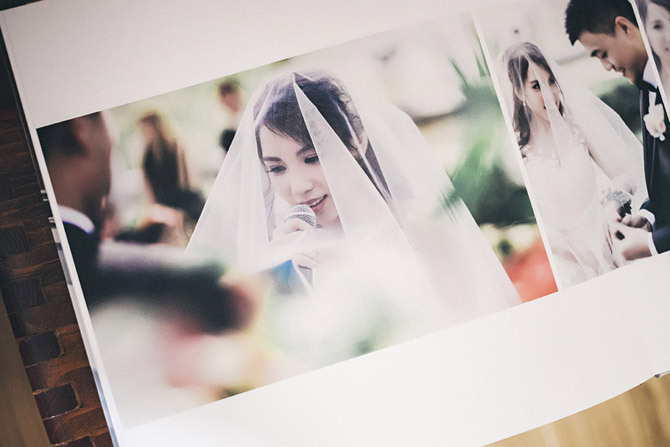 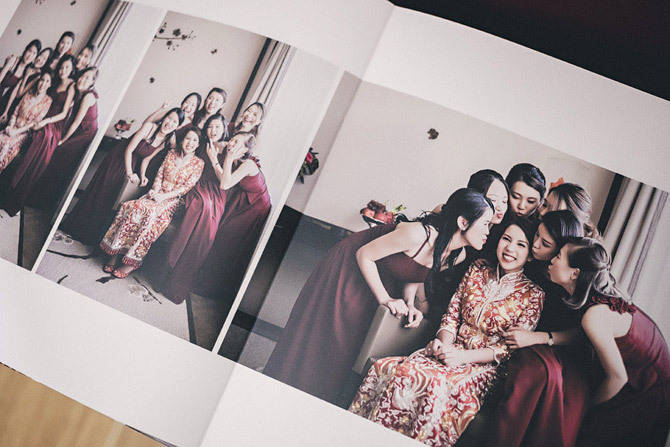 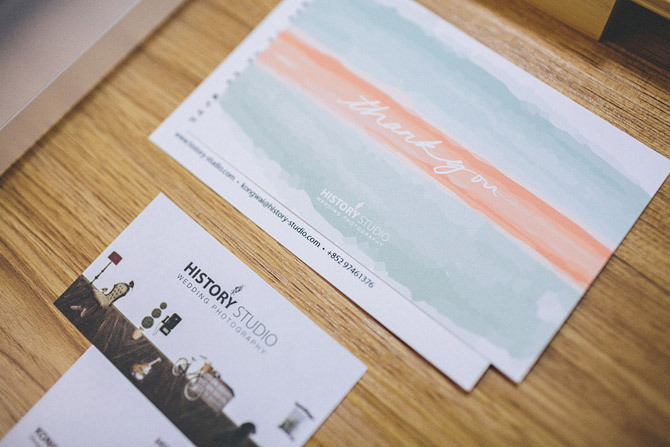 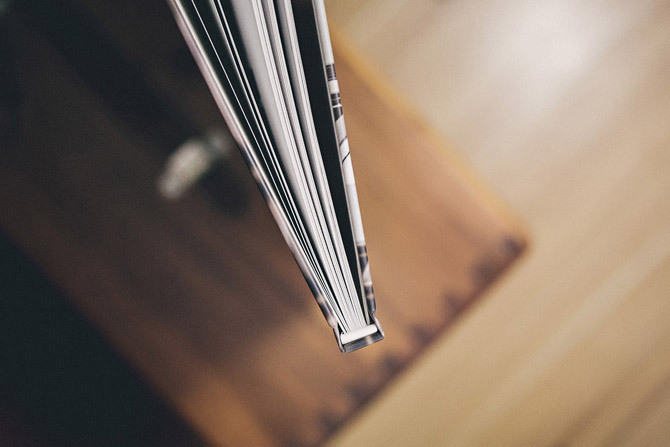 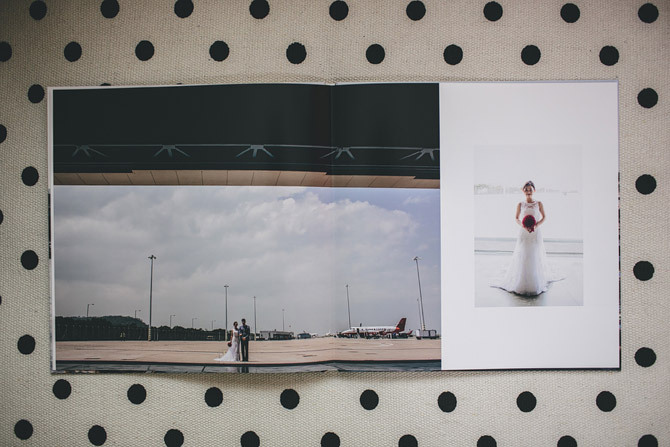 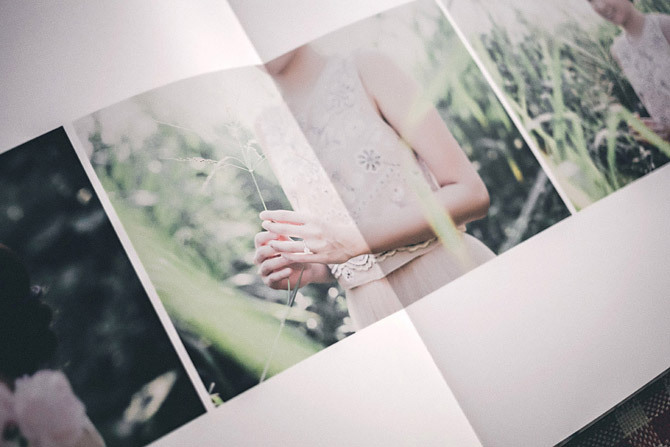 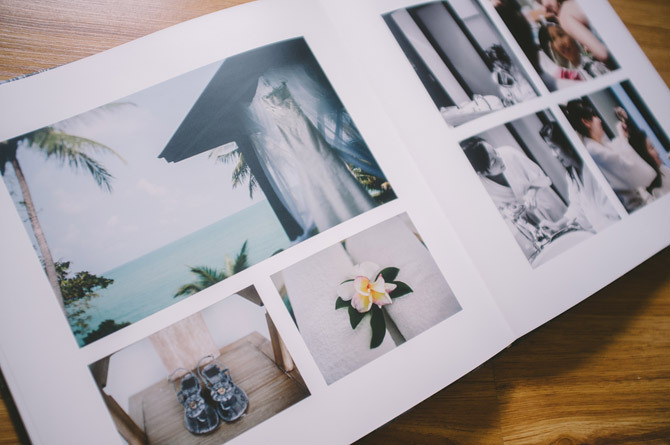 flat binding allowing to fully display your images without gutter loss. 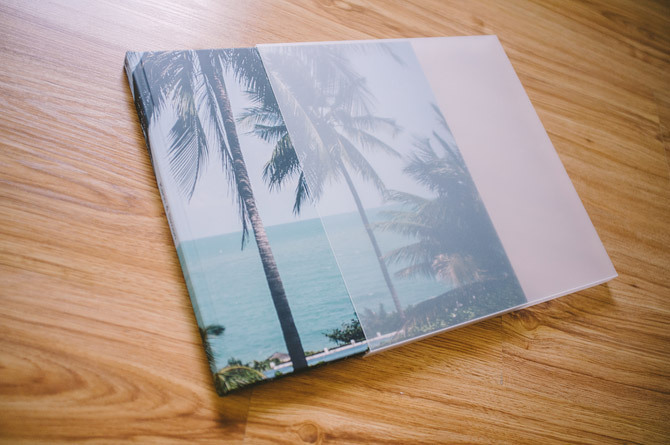 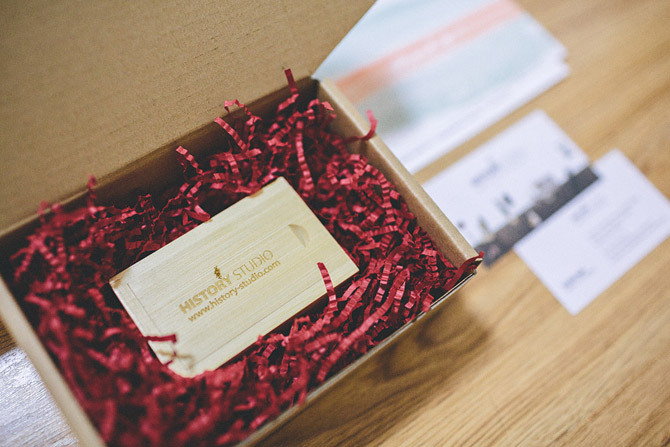 As soon as you pick up your album, you can feel the weight of good craftsmanship in your hands. 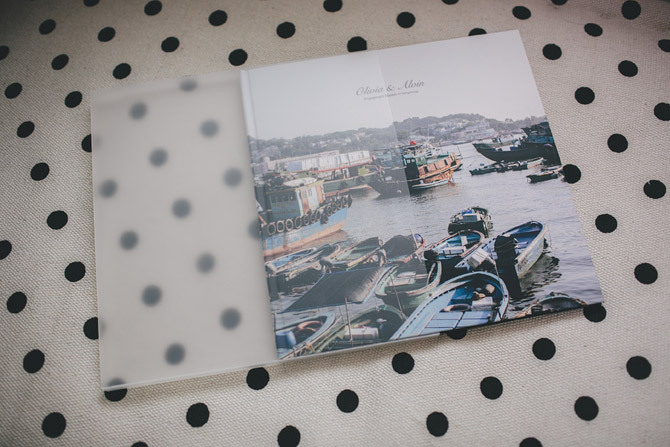 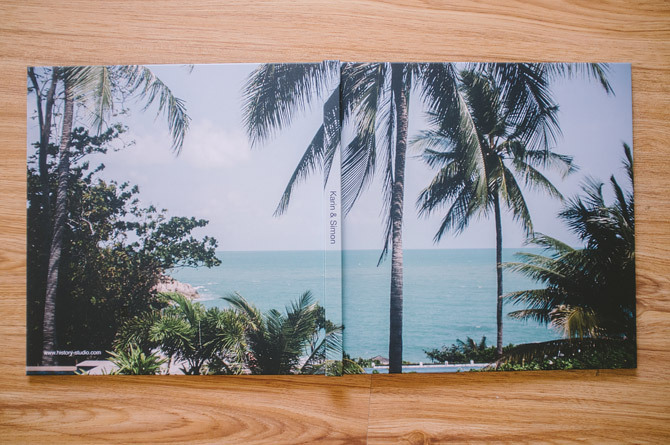 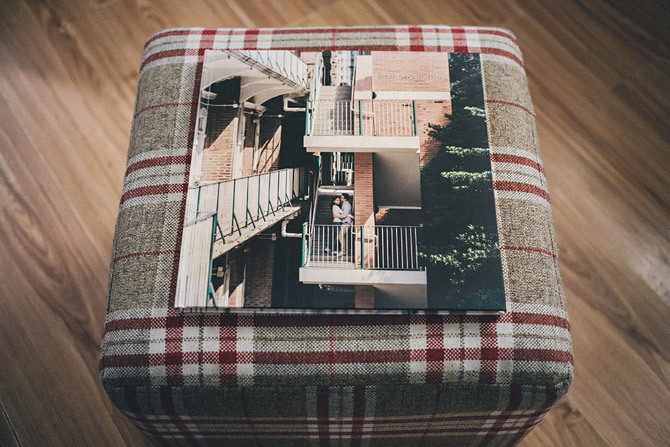 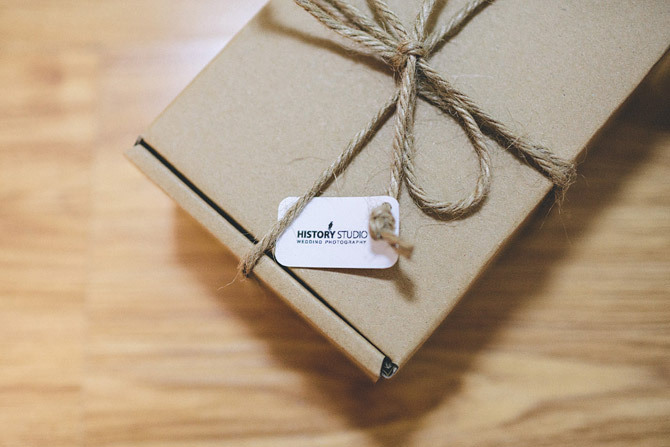 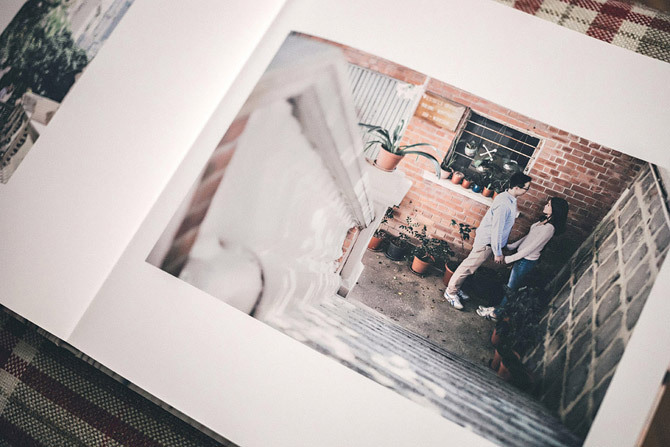 Our coffee table book has a fully designable hard cover and is nicely presented in a plastic slide-in case that offers extra protection and easy portability.